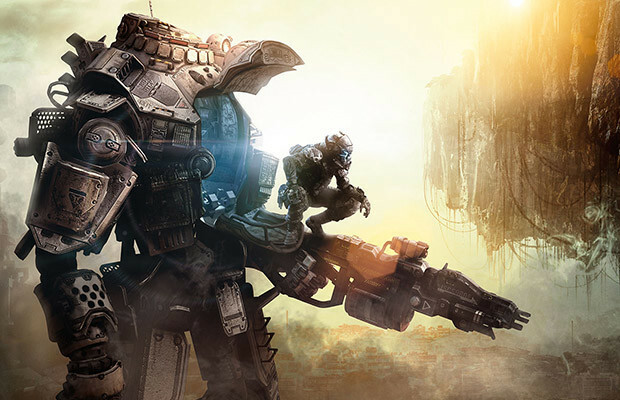 Respawn Entertainment’s highly anticipated Titanfall won’t be out until 2014 but that doesn’t mean we can’t be excited. While we don’t have anything new on the game, we do have some hot box art that Gamestop leaked. As you can see, there’s a soldier and there’s a mech. He also looks like he has incredible balance since I’m not sure how thick that mech is. Regardless, the E3 awards its won are very present after sweeping them this year. Titanfall will be out in Spring 2014 for the Xbox One, Xbox 360 and PC. Leave a note in the comments about this soldier’s gymnastic skills.